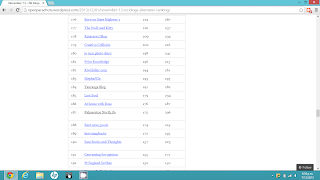 Tauranga Blog: NZ Blog Rankings-Let's Get ElephaNZa! NZ Blog Rankings-Let's Get ElephaNZa! Sorry I posted late, but I was preparing the next post, and I don't want to spoil it! Anyway the November New Zealand Blog Rankings are now out! And after our first ranking reveiled, we now have one target. To get Elephanza! But first let's see how I did! 184th isn't so bad but the main thing is that we need to crush ElephaNZa! 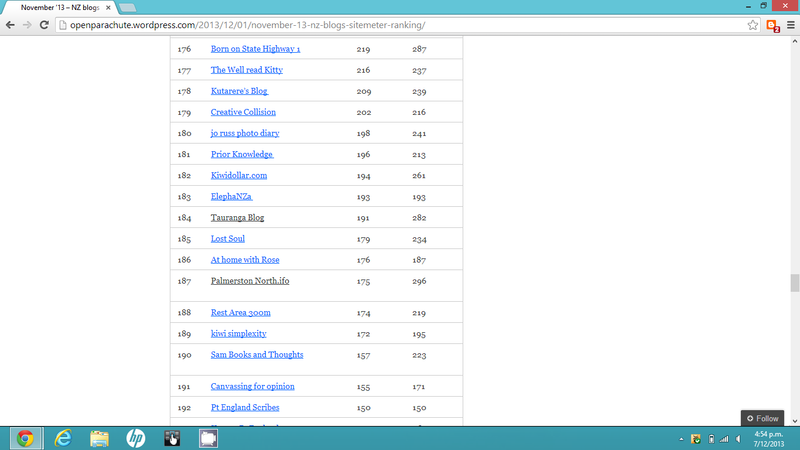 Unfortunately, 71 Pageviews so far this month is not going to beat ElephaNZa but persistence! And please don't get me started on what happened to Mean Tween Stuff. 260th out of 285 blogs! But at least Tauranga Blog beat 101 blogs!